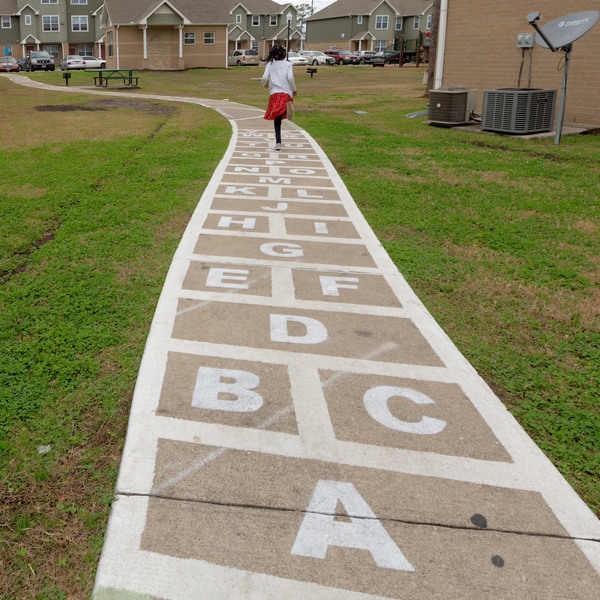 Houston has more than 200,000 apartments in large complexes, many of which are home to families and kids who live below poverty, and many of which have few amenities that serve their needs. 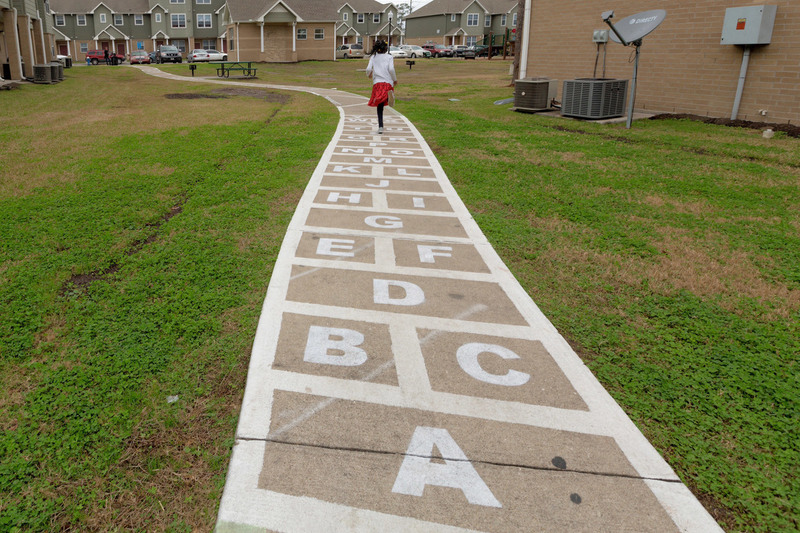 Oxford Place, a public housing community with 250 units, is home to approximately 500 low-income kids. 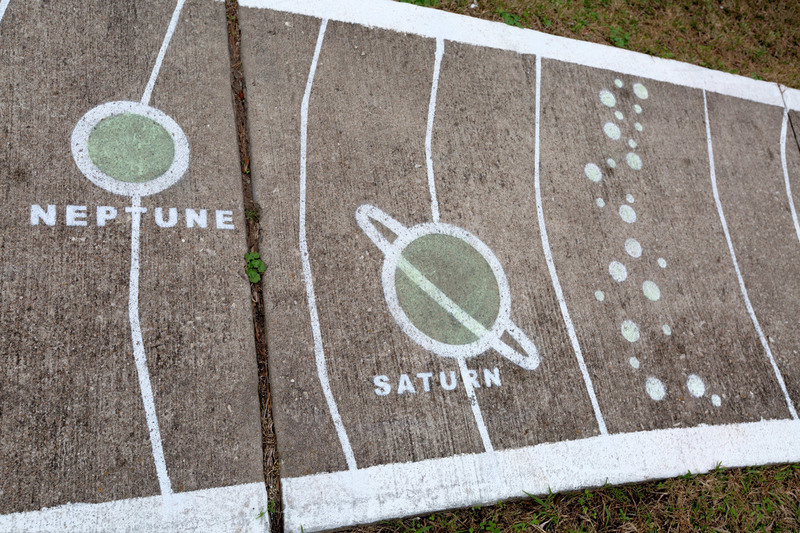 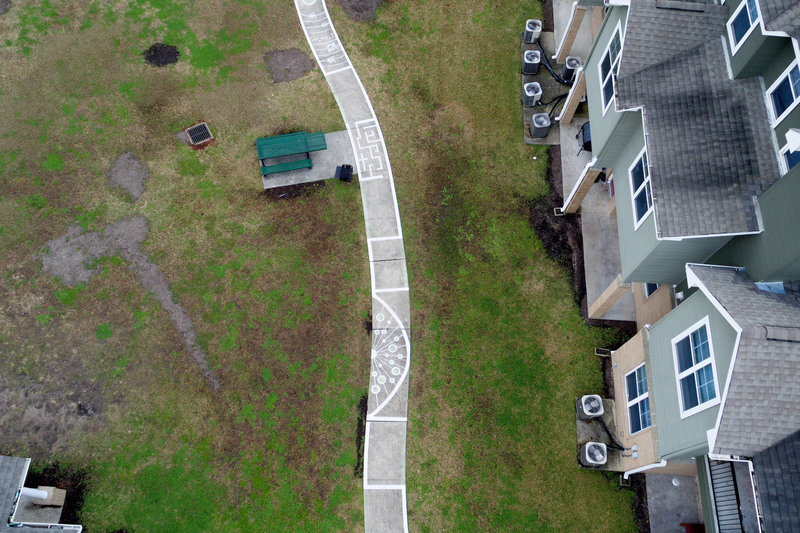 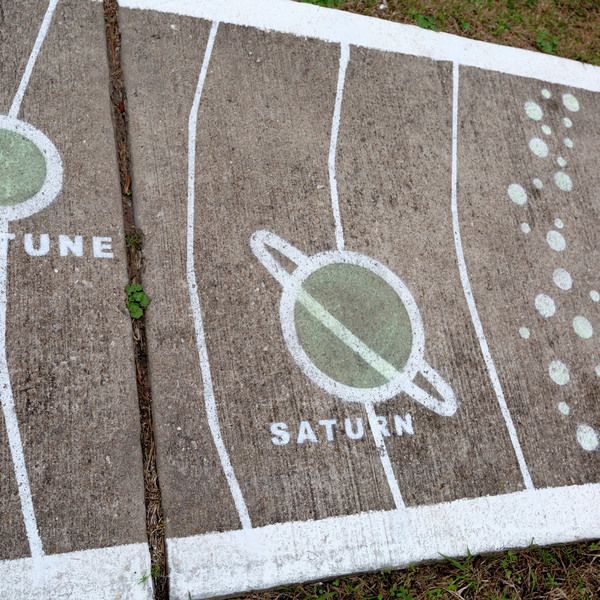 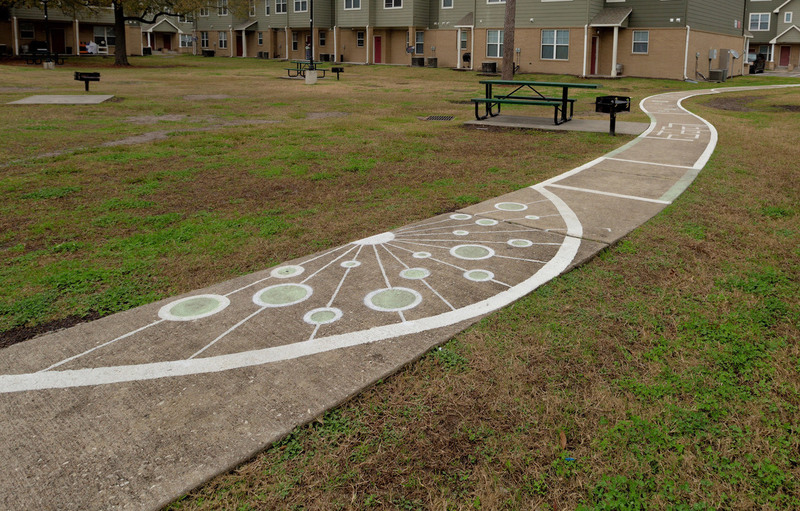 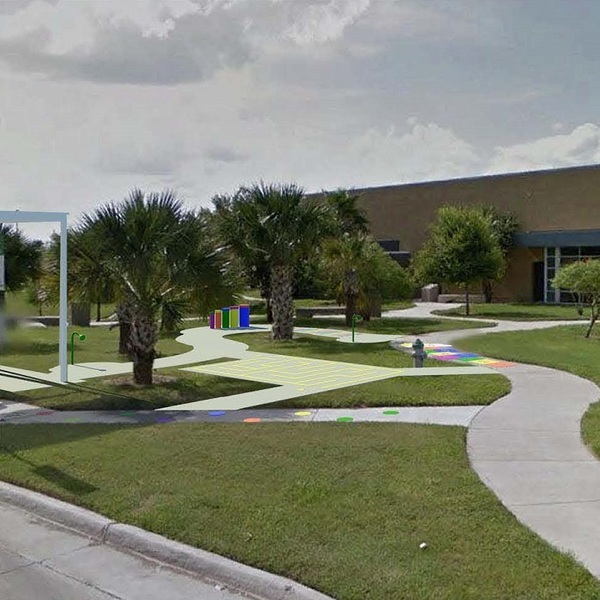 In collaboration with residents and apartment owners, OX4D created innovative sidewalks and an interactive stage for play in and around the Houston apartment complex. 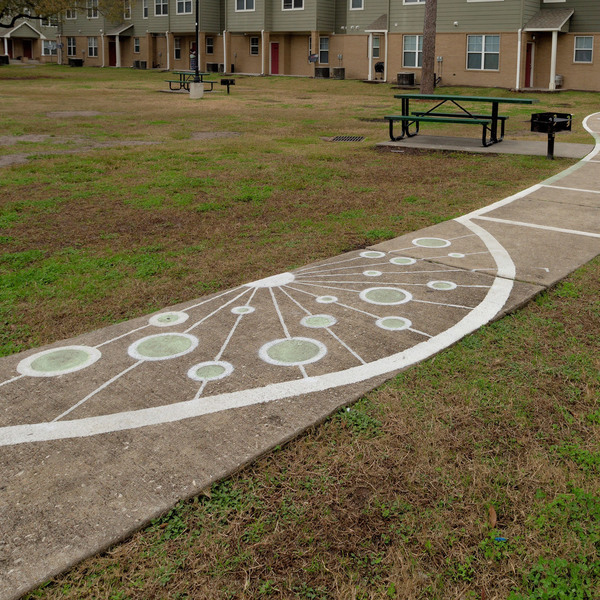 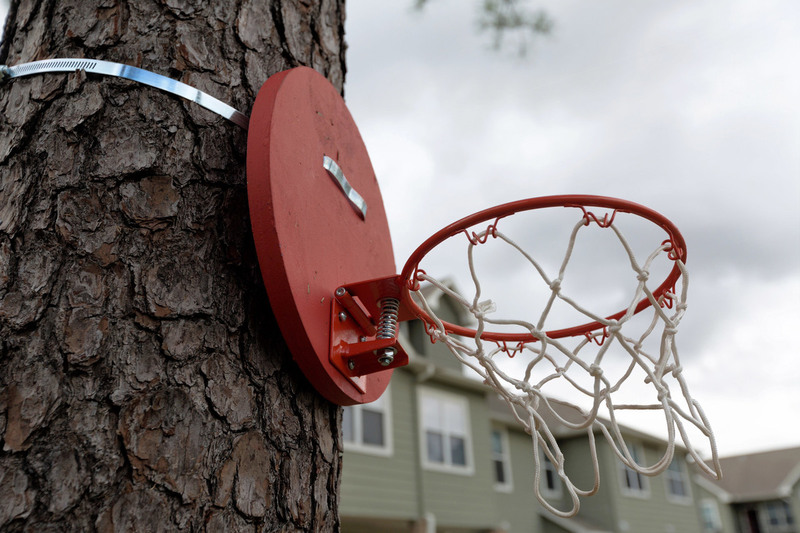 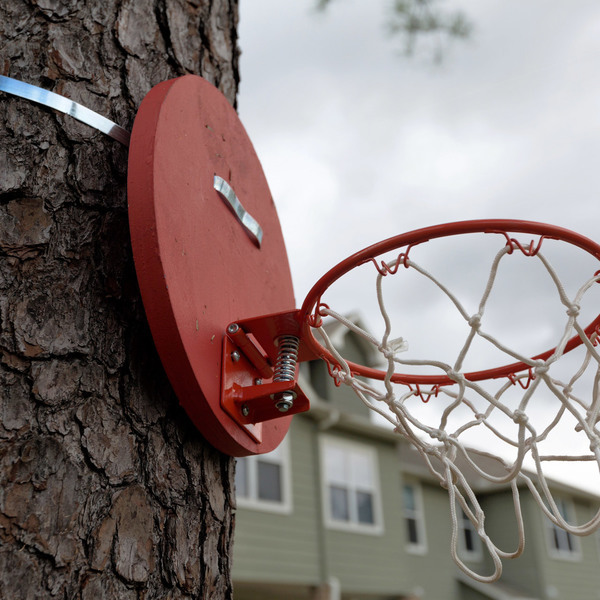 OX4D is the starting point for the creation of a toolkit to enhance play in apartment complexes across Houston and elsewhere. 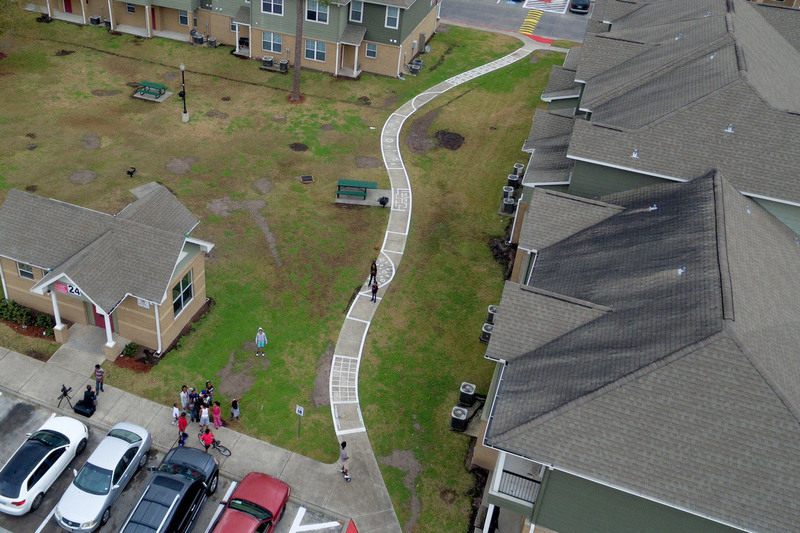 The entire community has been impacted by OX4D. 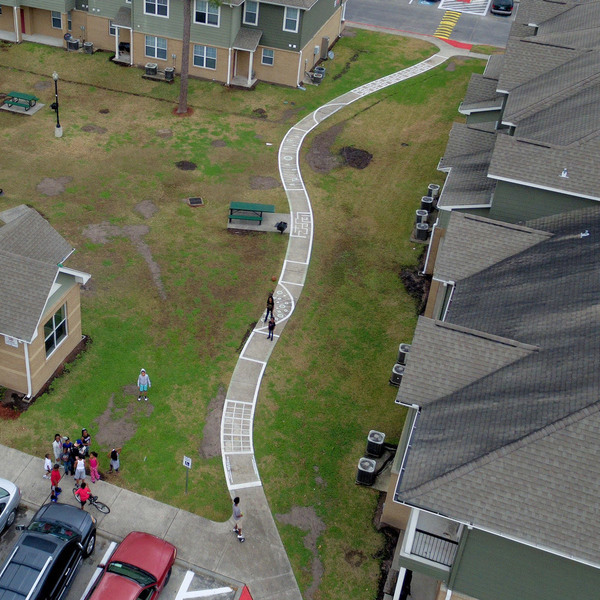 The project provided youth with employment and leadership opportunities. 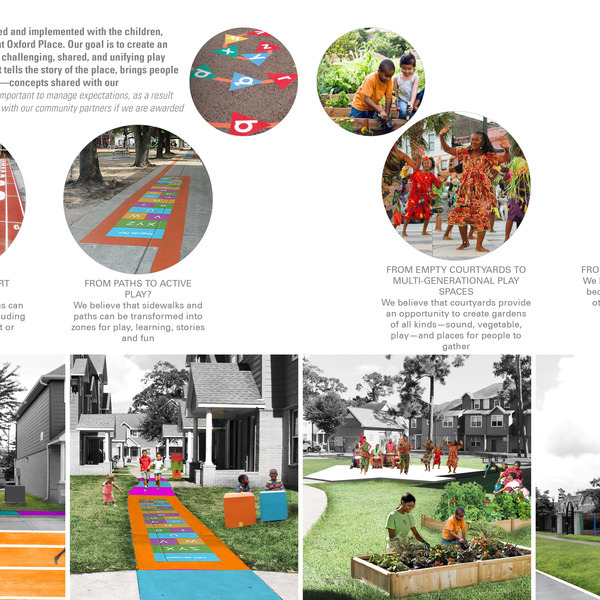 Youth interns who participated in the design, development and implementation of the project felt greater ownership over the outcome and spaces. 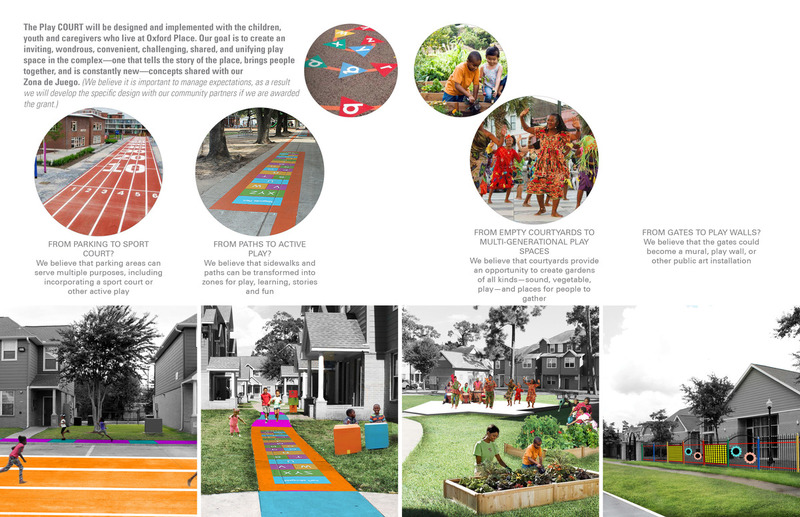 Young kids play spontaneously on the sidewalks, and parents and caregivers together take pride in their new space. 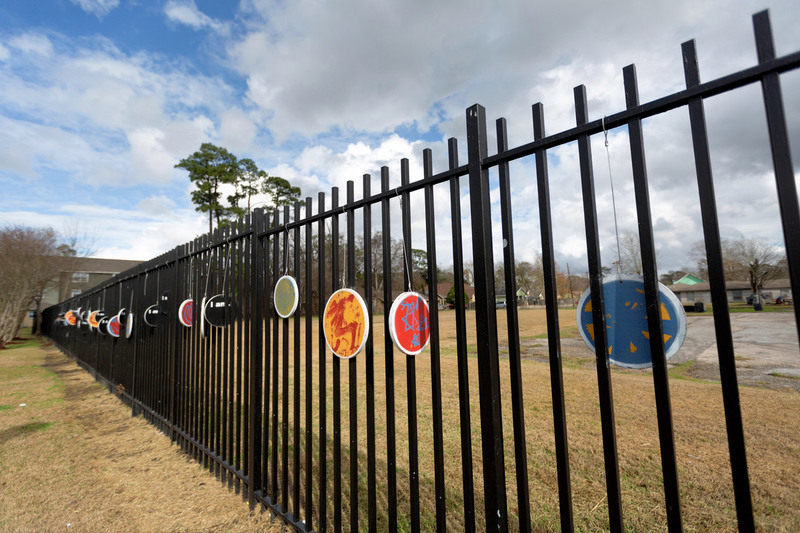 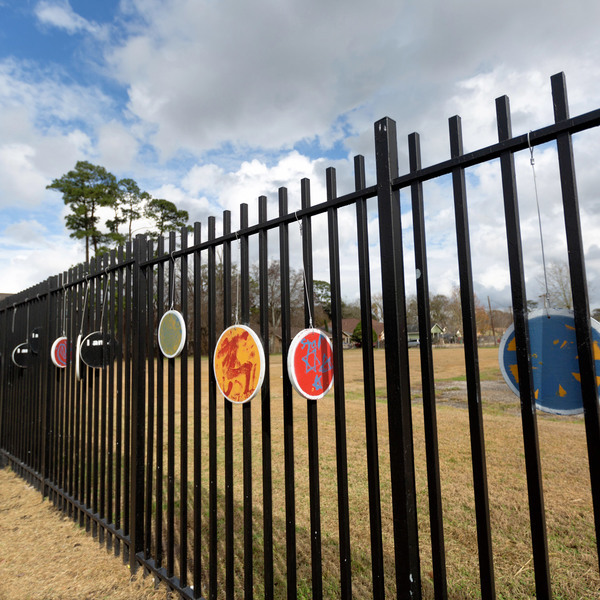 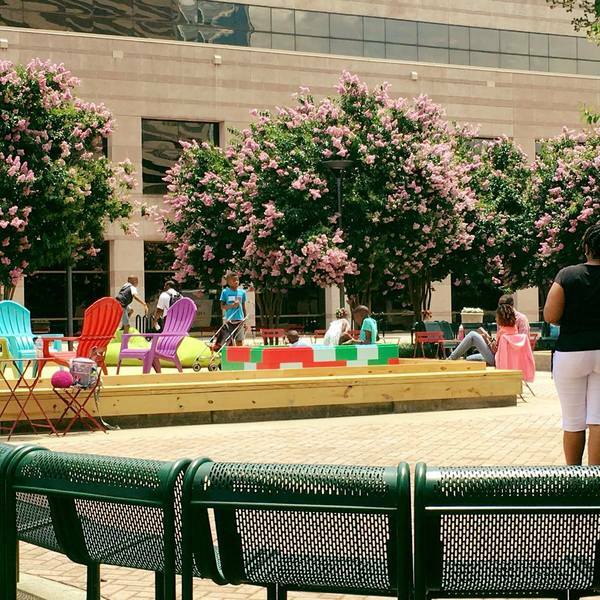 GovPorch reimagines the Charlotte-Mecklenburg Government Center Plaza as a fun space where low income kids and their families can spend time and exercise their active minds, bodies and souls. 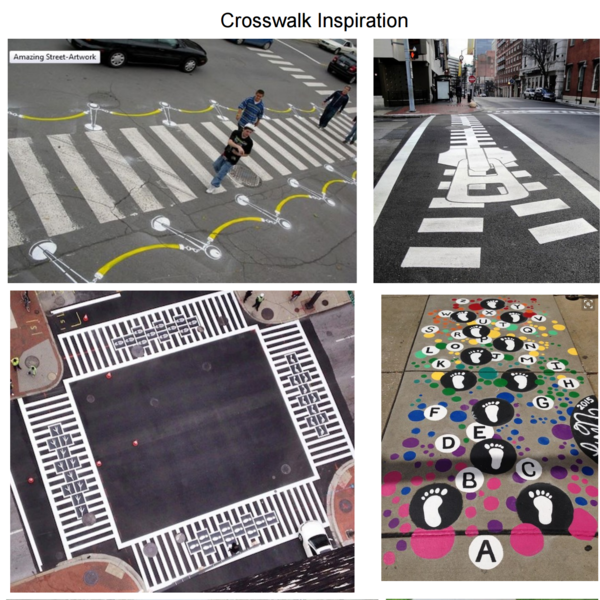 Run through hot lava, play the piano or challenge someone to a game of hopscotch at these interactive crosswalks in Kerman, California.